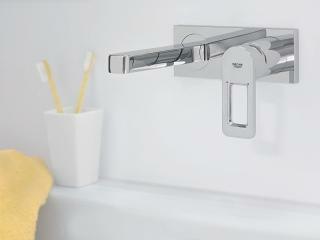 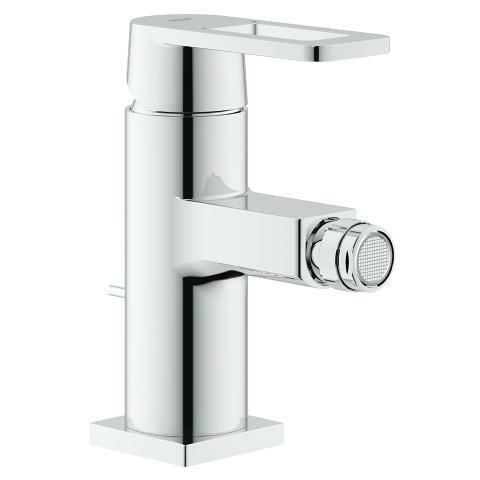 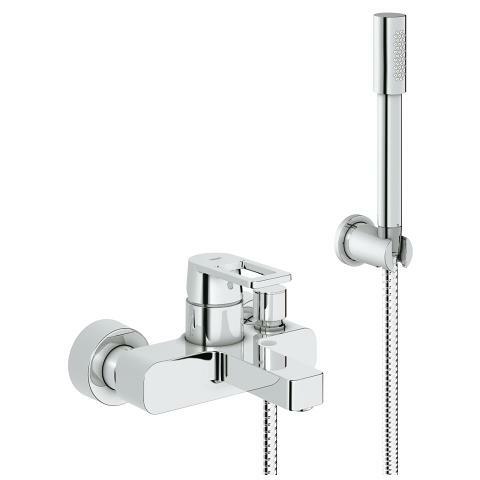 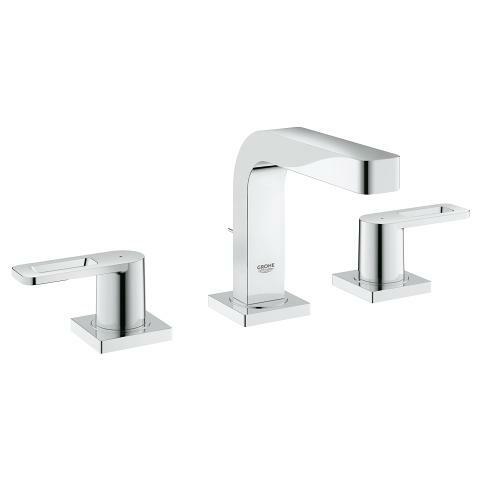 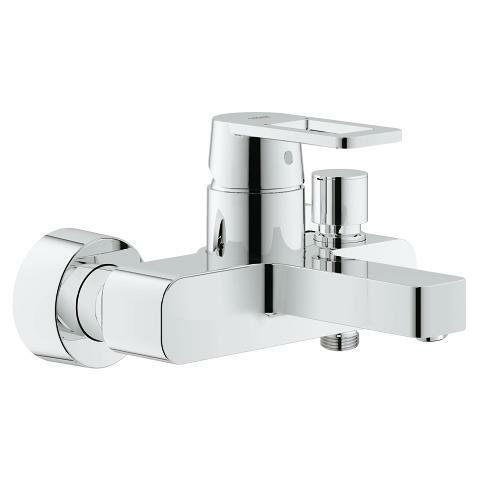 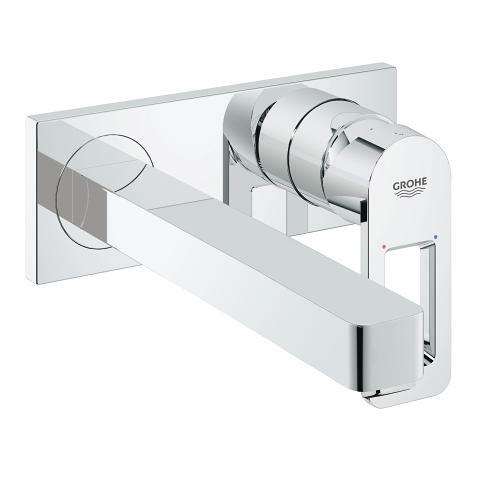 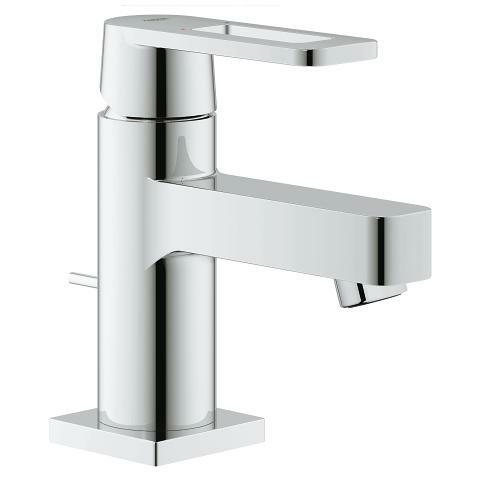 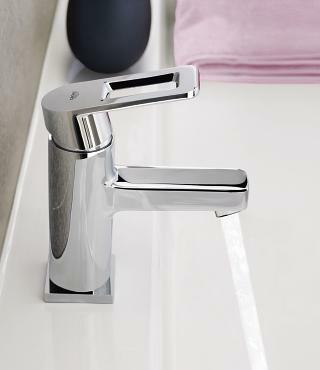 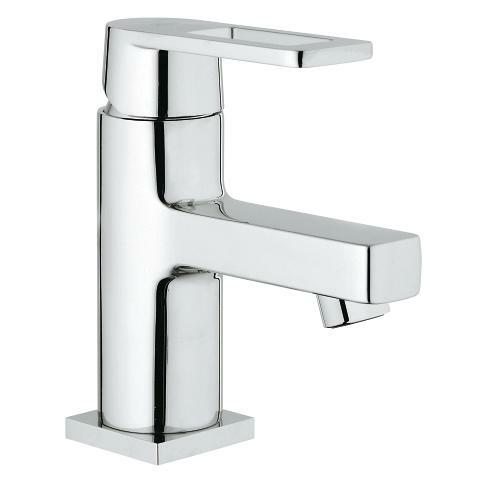 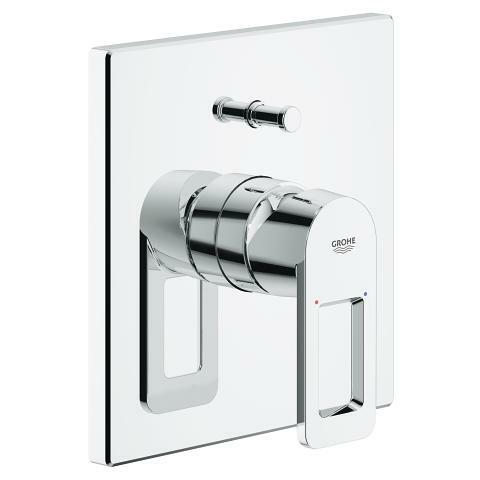 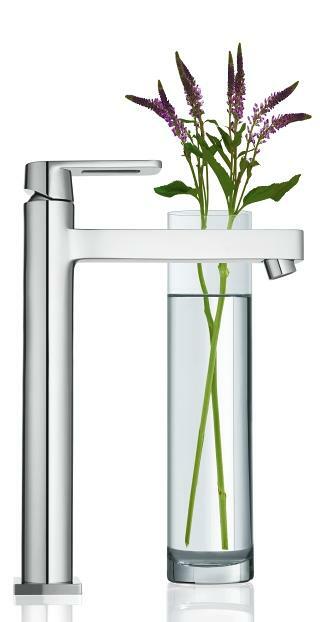 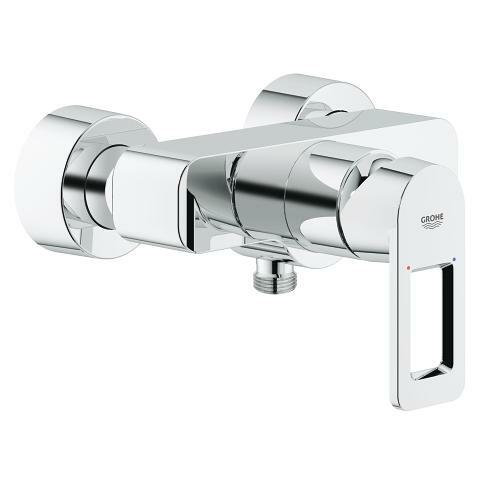 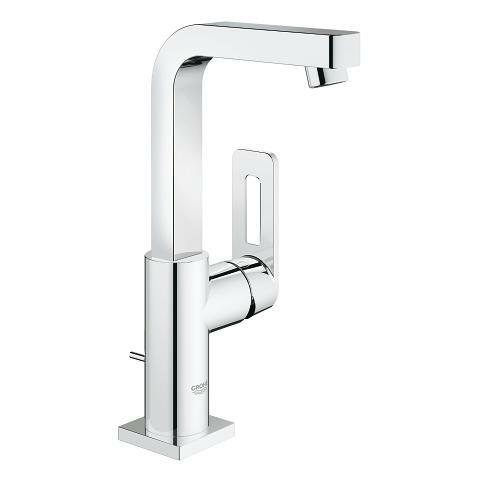 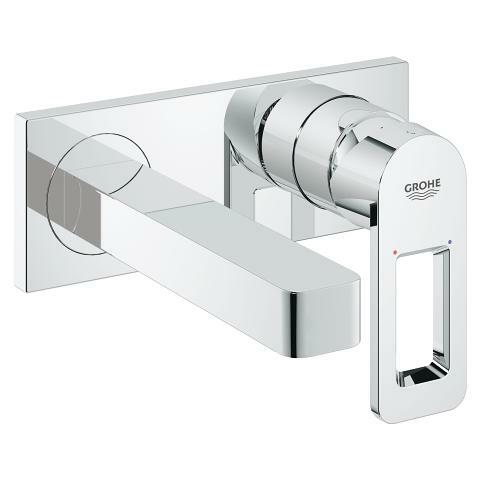 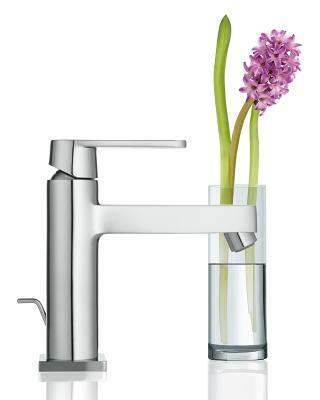 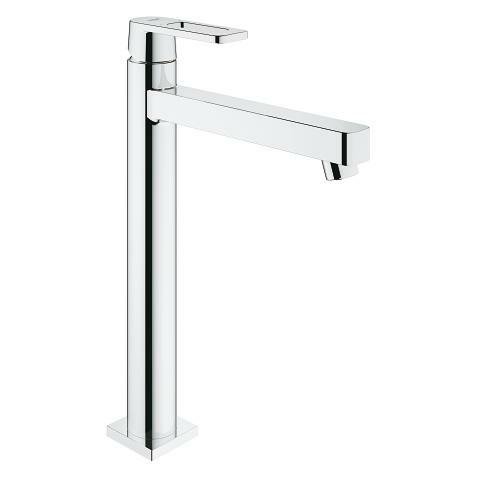 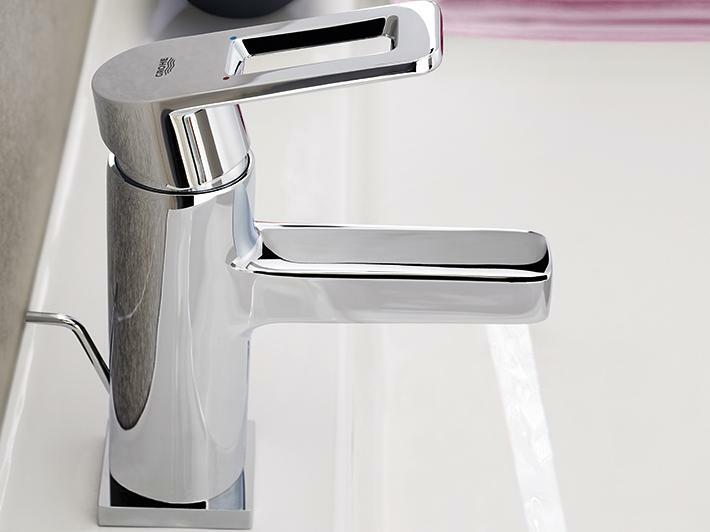 Basin and bath taps in the Quadra collection benefit from a spout with recessed mousseur. 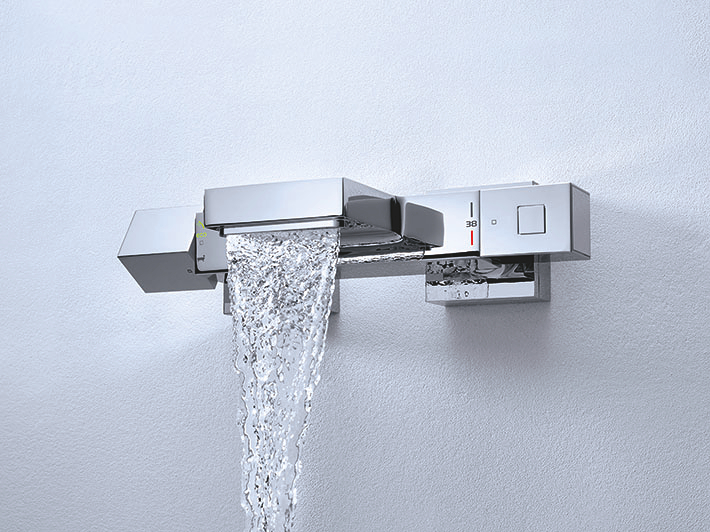 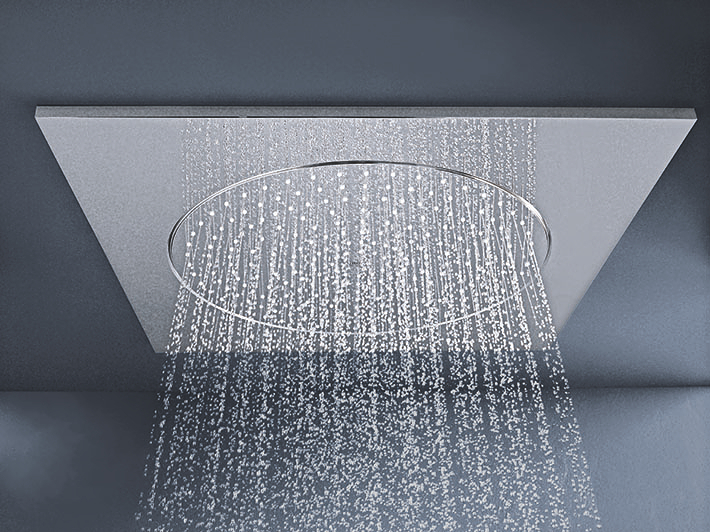 This attention to detail maintains the purity of the design while delivering comfort to the user and clarity to the bathing space. 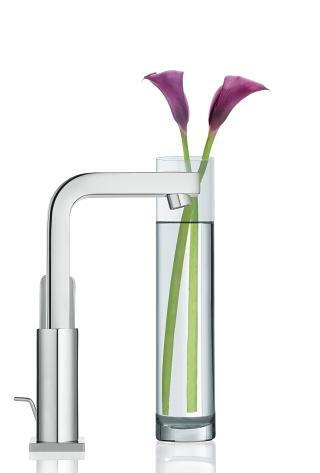 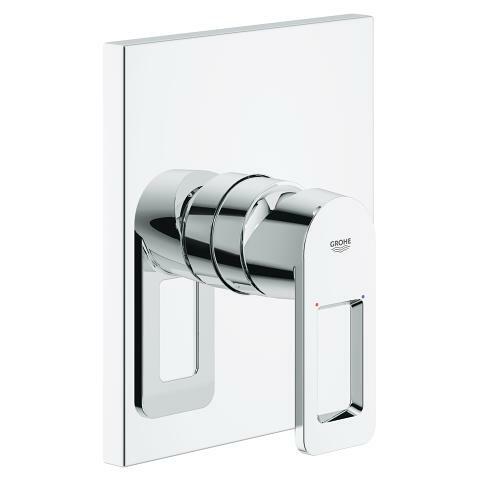 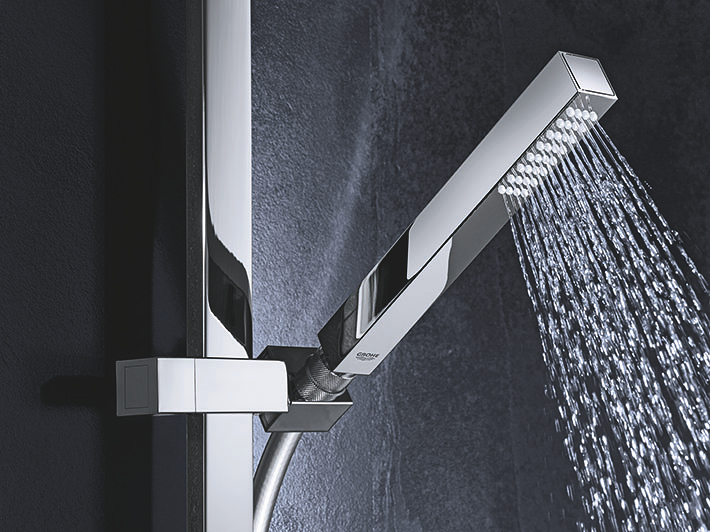 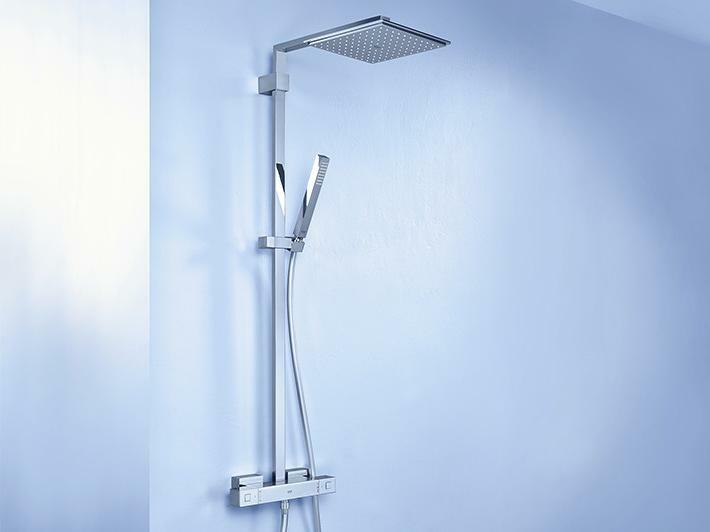 Featuring an ergonomically loop-shaped lever, the streamlined profile of Quadra makes a bold iconic statement. 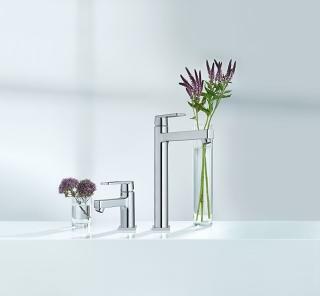 Soft radii reflect a move towards products that adhere to a Minimalist aesthetic, but bring a human element to the spaces in which they are used. 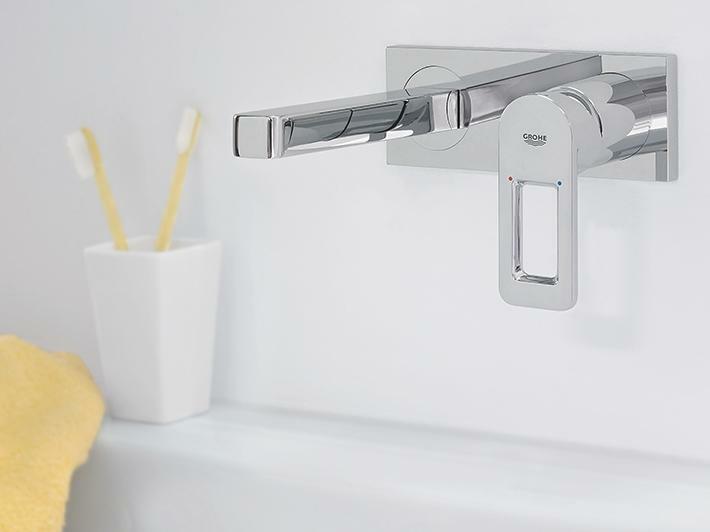 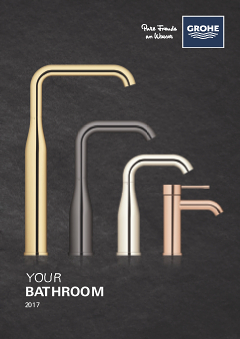 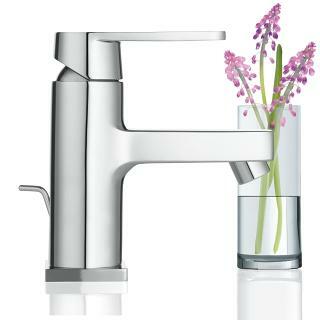 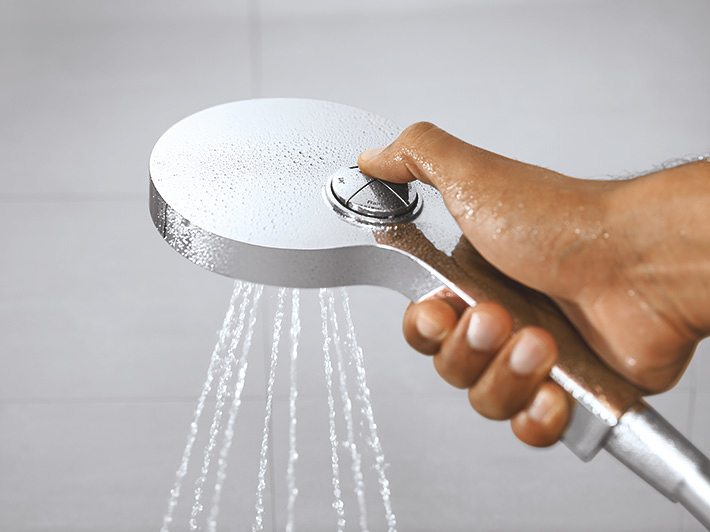 GROHE SilkMove® technology, for precise control over water temperature and flow, enhances the ergonomic design of Quadra’s loop handle. 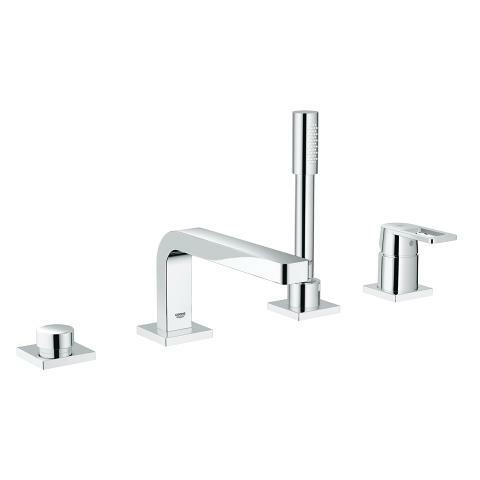 A choice of three basin taps is supplemented by bath and shower mixers – all finished with GROHE StarLight®, our refined chrome surface.